Can nutritional epigenetics influence how we age and our life length? El Paso, Tx. 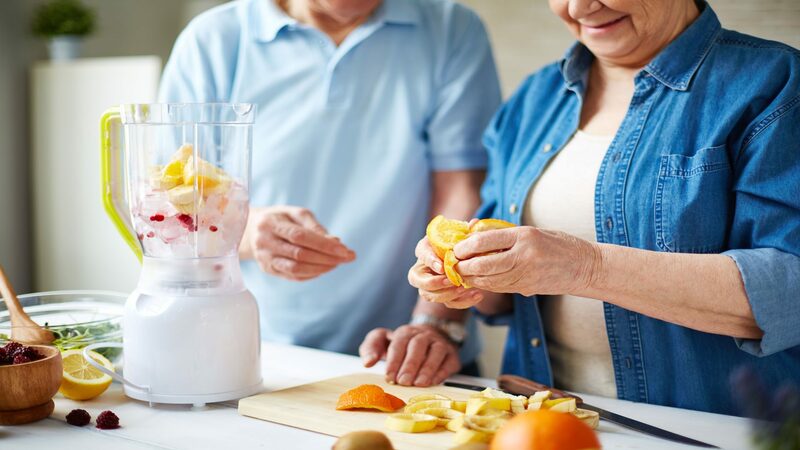 Dr. Jimenez presents data on nutrition’s influence on longevity. Longevity or our length of life is dictated by complex factors which include our genetic blueprint, age, health, and environment. This includes nutrition. 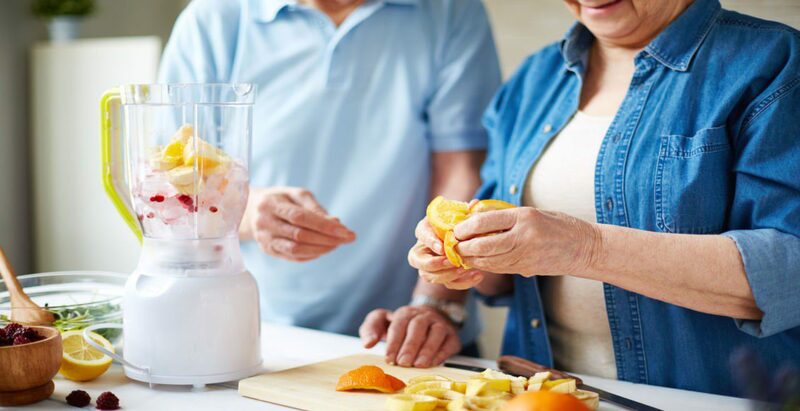 Gene-nutrient interactions are, partly responsible for regulating metabolic processes that begin and develop conditions like obesity, metabolic syndrome, cardiovascular disease, and cancer. These mechanisms are considered to play important roles in the way we are shaped physiologically and in the way we age. Think of DNA in the genome like the hardware of a phone that perform specific actions. 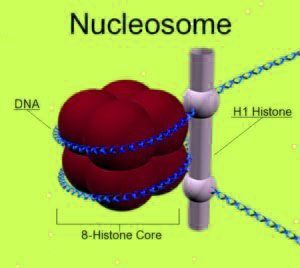 The epigenome is the software, (program/s), that tells the hardware what to do. 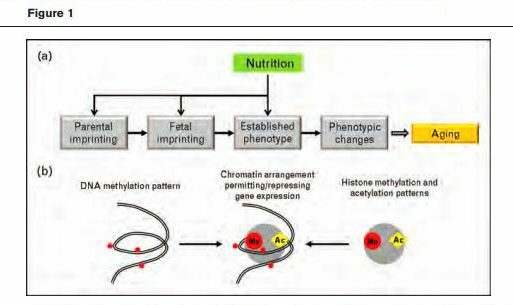 Nutrition influences the epigenetic mechanisms responsible for phenotype/trait establishment. Aging is partly regulated by epigenetic mechanisms. 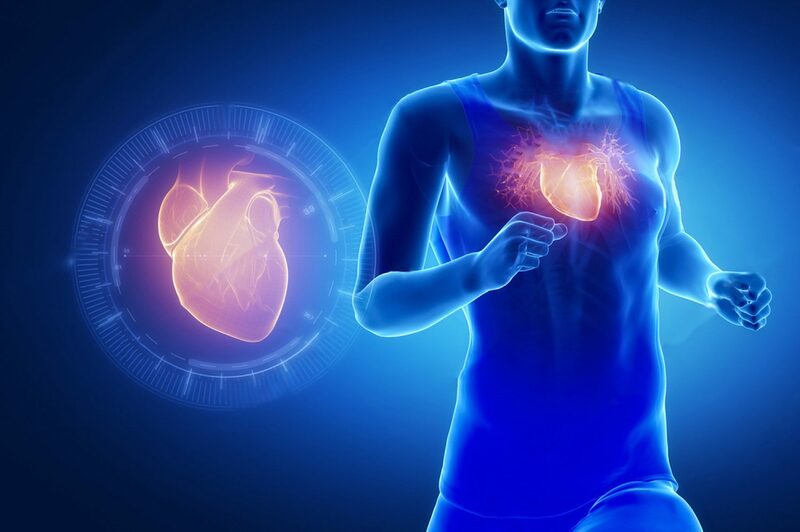 Although still not fully proven but on the right track was that the availability of folate improved the regeneration of the adult central nervous system after injury through an epigenetic mechanism. 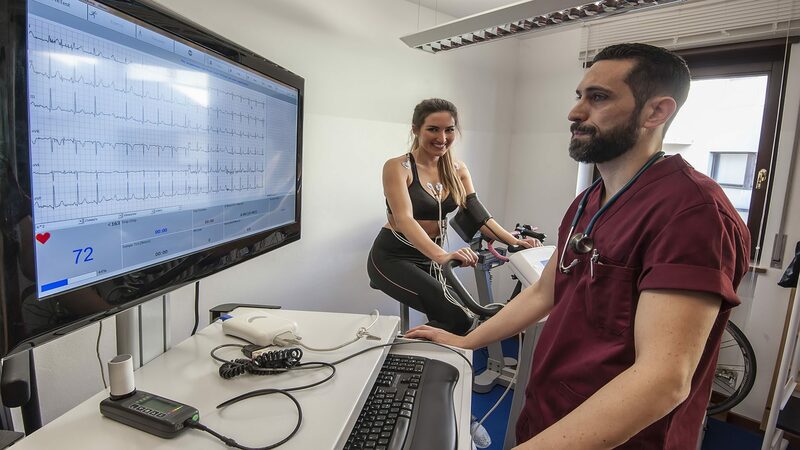 During the last couple of years, we witnessed a remarkable increase in the number of studies addressing the relationship between epigenetic alterations and aging. Still in its infancy, and still focusing mainly on brain aging, this research clearly indicated that epigenetic mechanisms are not only responsible, in part, for the aging process but they are also dynamically related with memory formation and maintenance. Penner MR, Roth TL, Barnes CA, Sweatt JD. 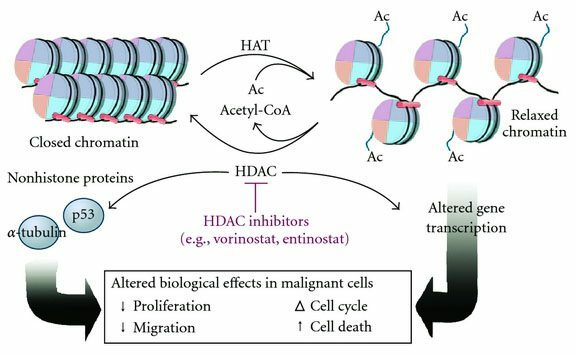 An epigenetic hypothesis of aging-related cognitive dysfunction. Front Aging Neurosci 2010; 2:9. 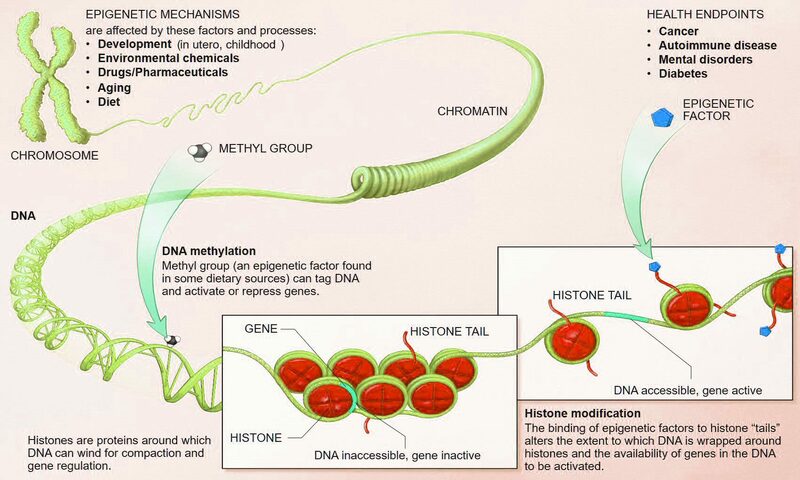 The manipulation of the epigenome for memory improvement became possible through changes in histone acetylation. Research to complete the chain of nutrition to epigenetic changes to how we age is still ongoing. The first two are being developed quickly, but the third is the most demanding in terms of design, time, allocation, and cost. This takes more time. 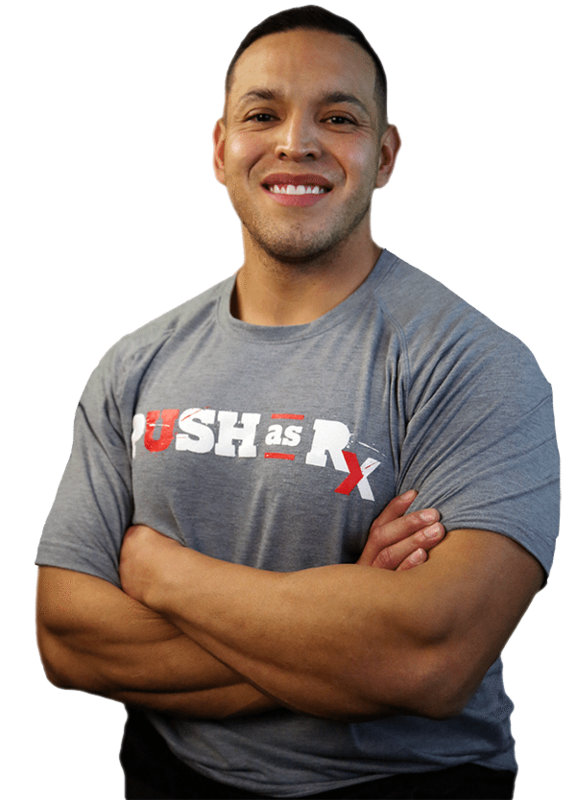 But technology/humanity is moving along at a quick pace, as well, because at the end of the day we all want to be healthy. 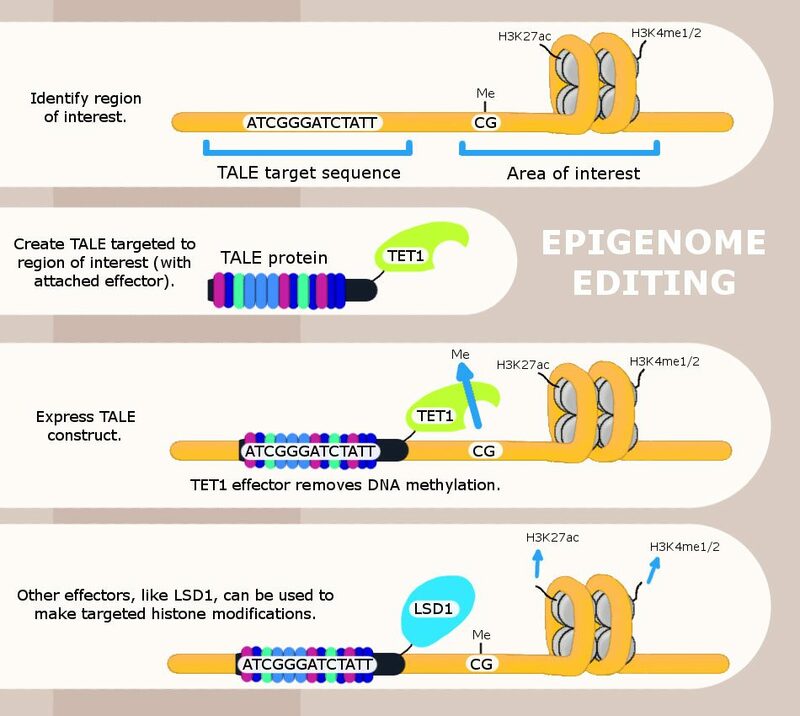 Therefore, Nutritional intervention, when applied at critical periods (e.g., embryonic and fetal development) is having a profound effect as to how the epigenome gets shaped. When considering the beginning of chronic disease/s, being able to fight disease/s with food sounds like a win-win. 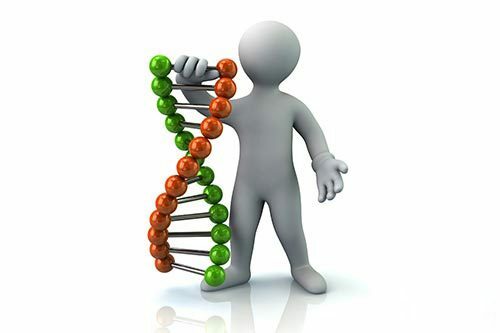 If epigenetic/genomic nutrition can help in figuring out what we need to beat disease/s, then let’s go!